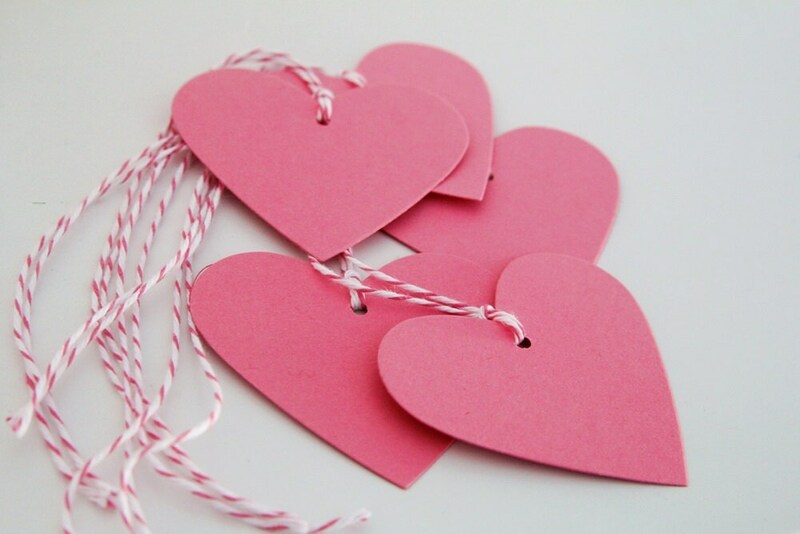 Grab these fantastic high quality pink hearts to use for gift tags, wedding showers, Valentine's Day and even party favors. They will look great for candy bars or baby shower decor and favors. The pink and white twine will add a pop of contrast and come all put together, ready for your use. And a great decor idea would be to hang them from tree branches of other elements in the room, creating a lovely atmosphere for your guests. You decide how many you receive, depending on the option you choose.